Global technology titans including Amazon.com, LinkedIn and Expedia are moving into Sydney's central business district, providing a commercial property fillip just as Australia's record housing boom starts to tire. The tech invasion - with locals now dubbing Martin Place, once the heartland of the finance sector, 'Silicon Place' - has tightened the office rental market and helped drive down the city's vacancy rate to a near-decade low, according to property manager Jones Lang Lasalle (JLL). 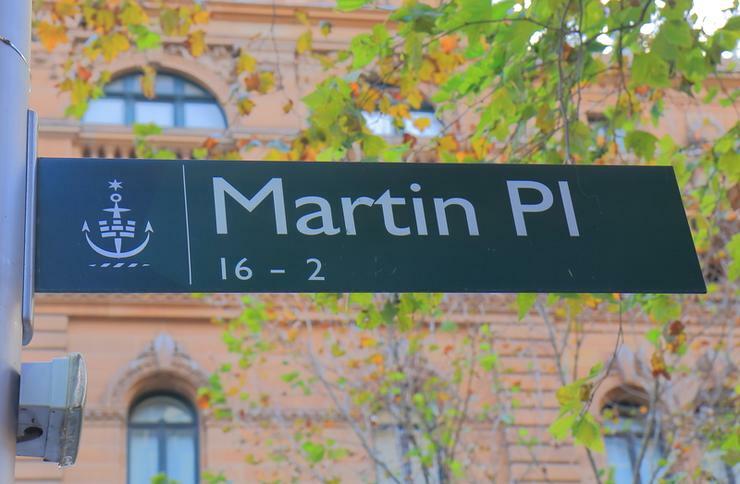 Martin Place, once dominated by the country's major banks - which have mostly decamped to other locations in the central business district - now also has Facebook and Alphabet's Google among its residents. Sydney and Melbourne - Australia's two biggest cities - are both seeing strong leasing enquiries for offices, and other business hubs, including Perth, have gathered momentum, JLL data shows. The renewed interest in modern spaces has attracted heavy fund inflows, driving construction work also into Sydney's western suburbs, once no-go areas for big business. National Australia Bank (NAB) has said it will have a large office in the western suburb of Parramatta by 2020, making it the country's first major lender to have a significant presence there. Headquartered in Melbourne, NAB has another office in Sydney's CBD. HSBC and accounting firms Deloitte, KPMG and PwC are also moving west. "We tend to see the office sector is ultimately a microcosm of corporate Australia," said Andrew Ballantyne, national director at real estate services firm JLL. "It's an expression of confidence in your business moving forward that you're ultimately going to need more space. Because, quite simply, real estate is a cost." The activity comes amid signs that Australia's biggest home-building boom is levelling off and the government embarks on major infrastructure projects, with plans to spend A$75 billion over the next 10 years, including on major rail and road connections. The value of total buildings approved in Australia is the second-highest on record, and infrastructure activity is at a decade high. "All the infrastructure that's happening around Sydney right now makes it a very dynamic economy," JLL's Ballantyne said. "That also makes Parramatta a much more desirable place to work than it was 20 years ago." Shares of most office property funds have outperformed returns on the benchmark stock index this year, with Charter Hall rising 27 per cent and developer Goodman Group up 19 per cent. The S&P/ASX 200 index has added six per cent so far this year. However, retail landlords have fared less well, amid worries that Australia's retail sector could suffer at the hands of Amazon.com, which has yet to spell out its full strategy for the local market. Shares of Vicinity Centres, which manages shopping centres around Australia, have fallen almost eight per cent this year, and Stockland shares have gained just one per cent. Private equity giant Blackstone Group has called off the sale of its $3.5 billion Australian shopping mall portfolio as Amazon's arrival has spooked buyers of bricks-and-mortar stores. Also, the Reserve Bank of Australia (RBA) has cautioned investors as growth in commercial property prices has outpaced the increase in rents. The central bank is worried that highly leveraged investors could be caught out if global interest rates see a marked increase. "Typically, they could then be required to provide additional equity, potentially triggering sales and further price falls," the RBA said in its latest half-yearly financial stability review.